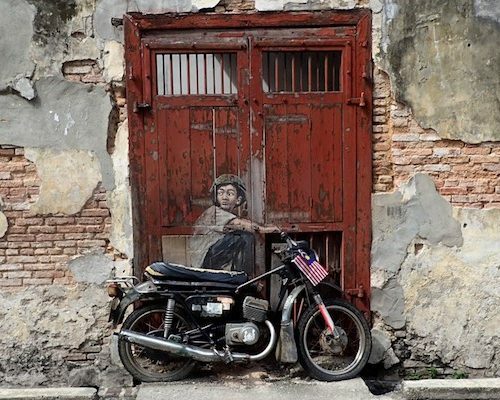 Malaysia is developing a reputation as a unique food destination and George Town is at the forefront. 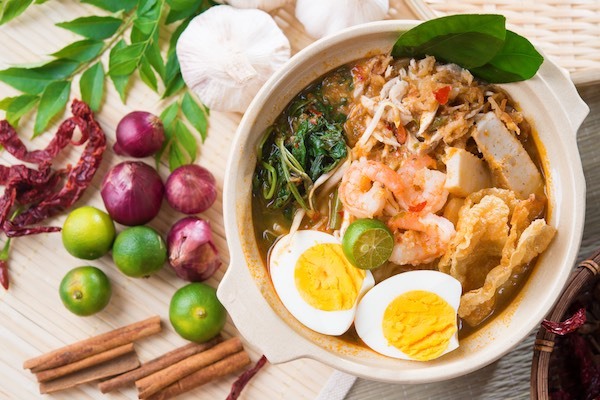 Nyonya cuisine, a style of cooking developed by Chinese immigrants generations ago who adapted to Malaysia’s produce, spices, and climate, bursts with flavour combinations not found outside of Malaysia and Singapore. The country is also rich in cultural heritage with traditions, architecture, art, and ways of life brought by the many nationalities and ethnicities who call the peninsula home. This 10-day trip takes you to the best places in the country for culture and food. This itinerary is here to inspire you as all of our holidays are tailor-made to suit you. We’re happy to add or subtract days, change hotels, and adjust as you see fit. To learn more about this trip, give us a call at UK 020 7112 0019 or email malaysia@fleewinter.com to start planning your holiday. Day 1	- Selamat Datang! Welcome to Kuala Lumpur. 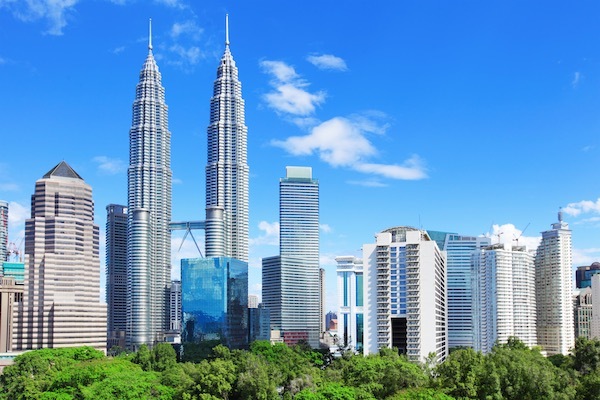 You’ll be met at the International Airport and transferred to your heritage hotel in the midst of bustling KL. Explore the neighbourhood with its vibrant street food scene and get a taste of the city. 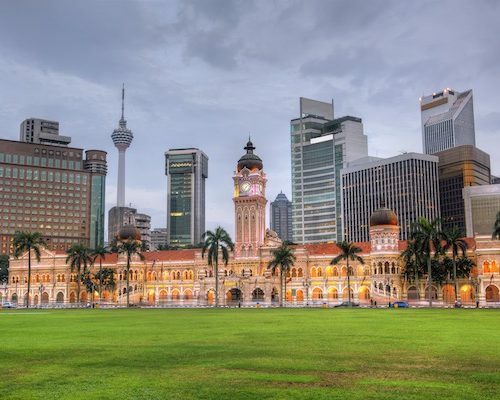 Take a walking tour of Kuala Lumpur’s historical and cultural highlights this morning to learn about the nation’s diverse history. After a rest, enjoy dinner at The Old China Café, an authentic dining experience to remember. 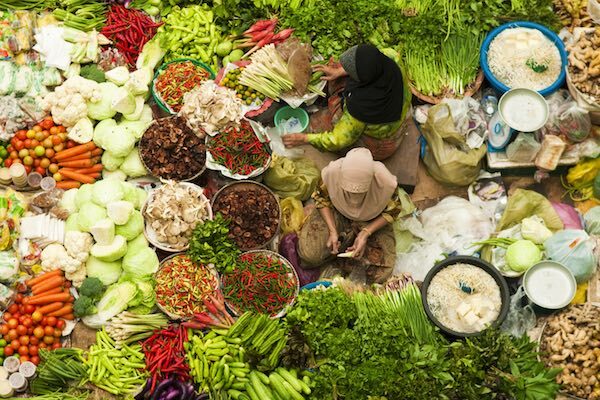 Today is all about food, starting with a visit to a traditional market. 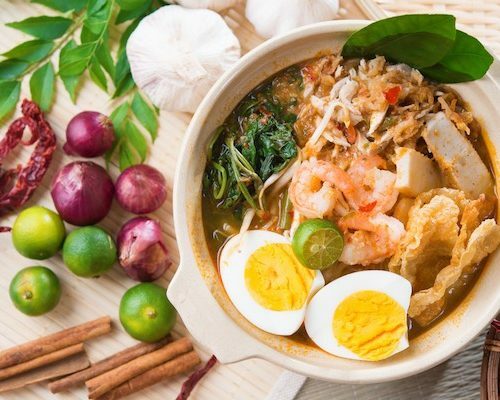 From there you’ll head to a contemporary Malaysian home to spend the morning learning to cook traditional Malay dishes that you can enjoy for lunch. 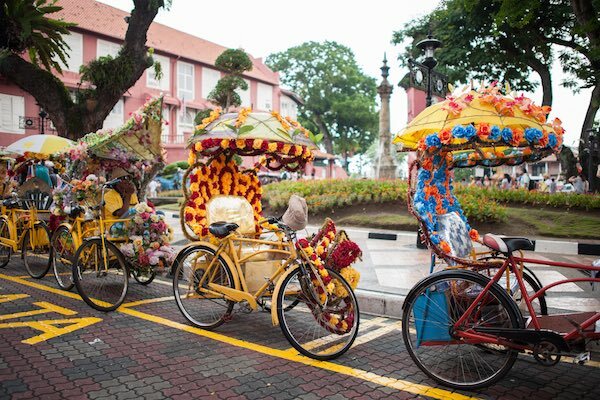 Go south to the UNESCO-designated heritage city of Melaka. 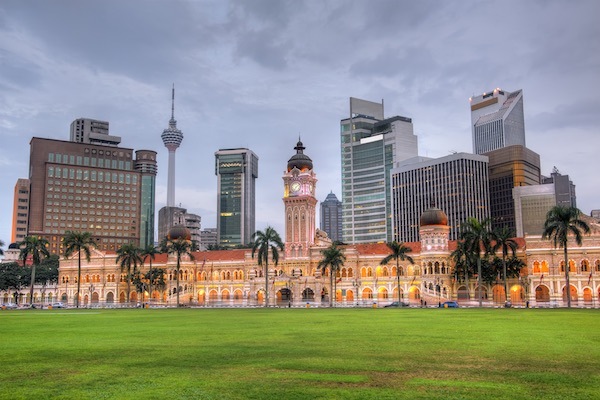 Your guide will take you on a walking tour of this small city with Dutch, Chinese, Indian, Portuguese, British, and Malay influences. 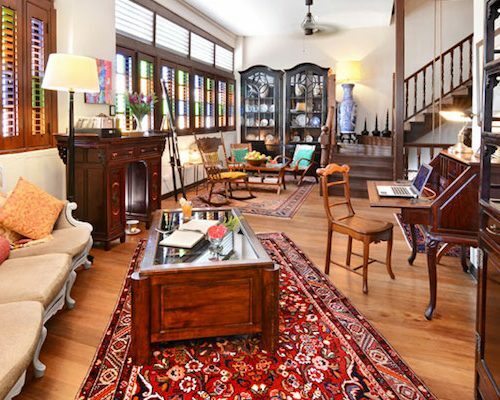 In the evening, you’ll head out for a traditional Nyonya meal. 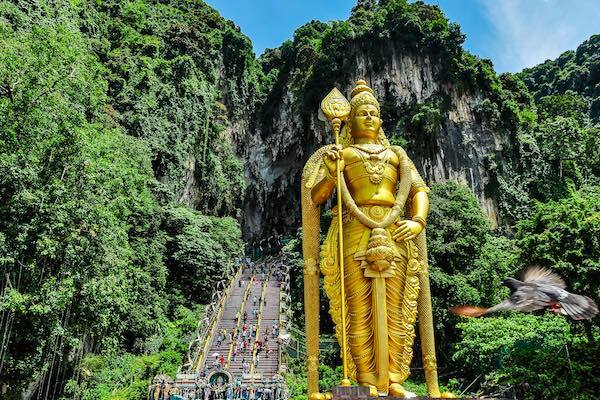 Journey north to the Cameron Highlands, stopping along the way to see the Batu Caves with its larger-than-life Hindu shrine. After a visit to learn about traditional bamboo basket making, you’ll reach the hills. 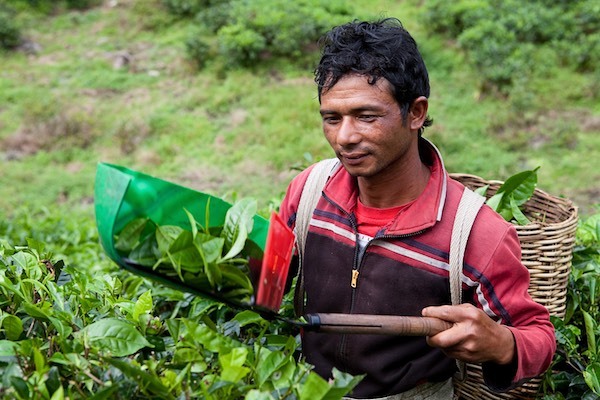 The weather is cooler in the highlands so today’s food focus is more of a beverage: tea. 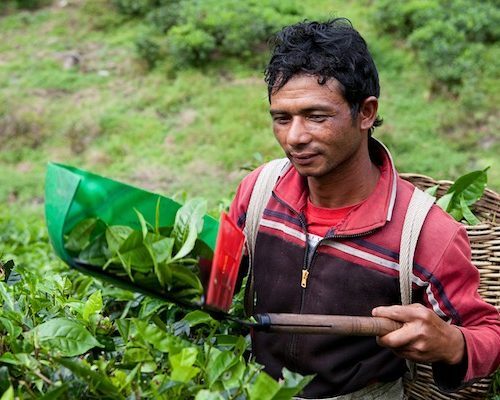 Visit a plantation, learn about the process, and sample some of Malaysia’s finest tea. Your guide will also take you to a strawberry farm and market as this region is one of the country’s most fertile. 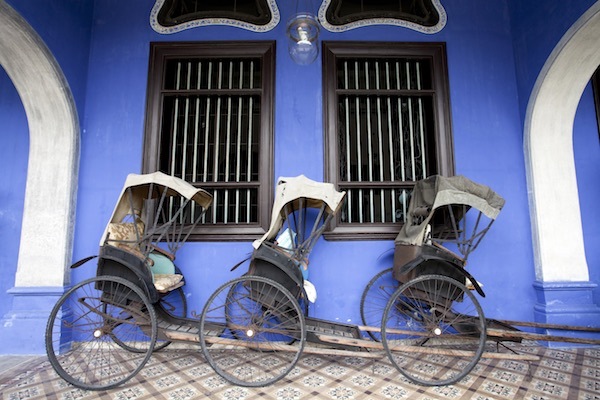 With a stop along the way to visit a mosque and palace, travel to George Town on the island of Penang. 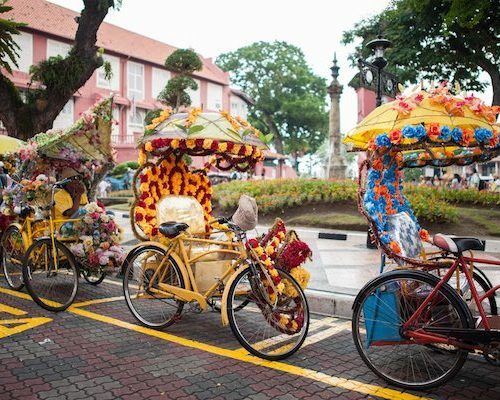 Upon arrival, you’ll be given a map of great food choices so head out into this walkable little city and see for yourself why George Town is Malaysia’s food capital. The cooking class today is a complete contrast to the one you enjoyed in KL. 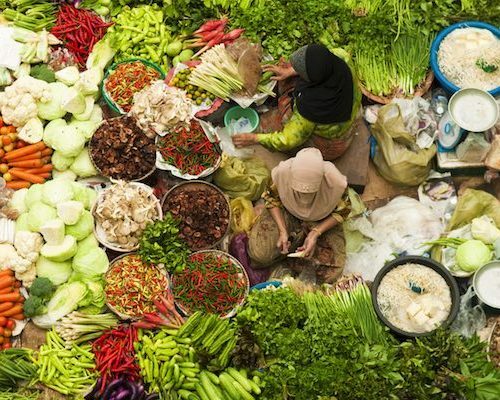 Your renowned teacher goes into the origins of spices, the process of extracting coconut milk by hand, and more as you dive into cooking in a traditional way. 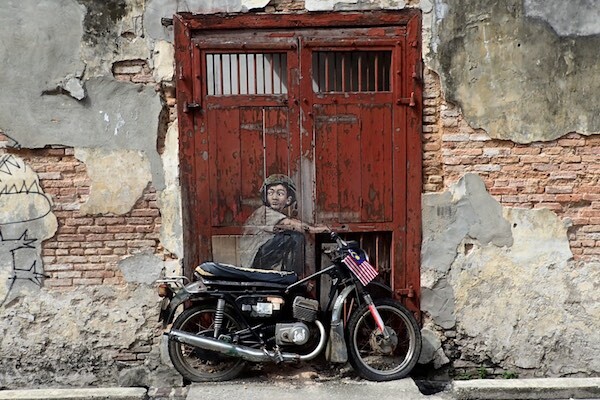 In addition to its reputation for great food and heritage buildings, George Town draws visitors for its contemporary art. Your guide today will walk you through the core zone showing you notable works of art and historical sites. 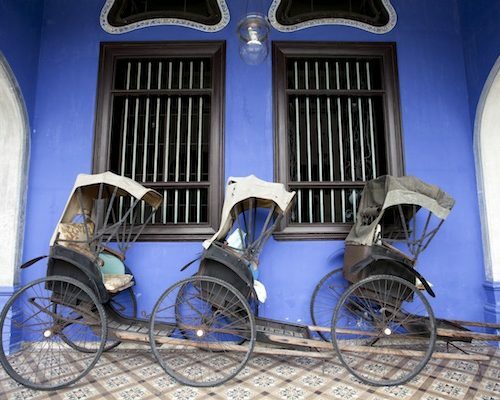 You’ll see the way this island embraces diversity and combines the old with the new. 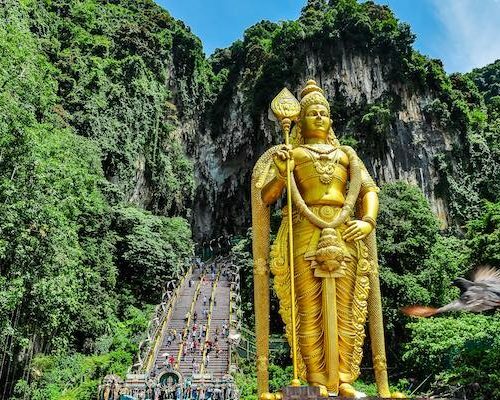 Today the day is yours to fit in any last meals before your driver collects you for the ride to Penang International Airport where you can catch your flight homeward. Safe travels! 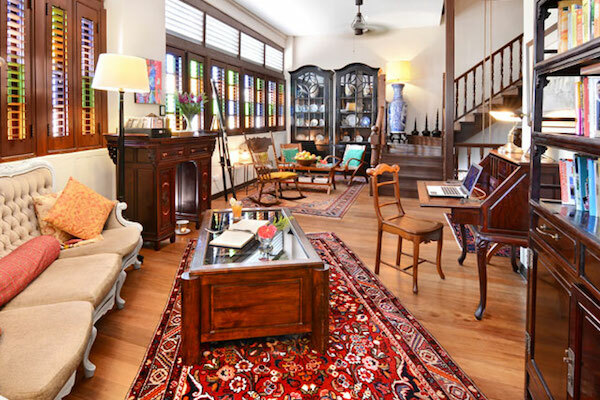 This itinerary costs from £1325 per person B&B and is based on two people sharing excluding the peak seasons and holidays such as Christmas, New Year, and Chinese New Year. The price includes all transfers and domestic travel but not international flights. International flights tend to cost between £400 and £700 per person return – do ask us for advice. Alternatively we can book the flights for you but a booking fee may apply. All prices correct at the time of writing. Give us a call at UK 020 7112 0019 or email us at malaysia@fleewinter.com to discuss your requirements and get a confirmed price. Contact us for special offers that can add up to savings of 35% and could include a complimentary couples massage. The only hotel on the island of Pangkor Laut, this luxurious resort is ideal for a romantic getaway. 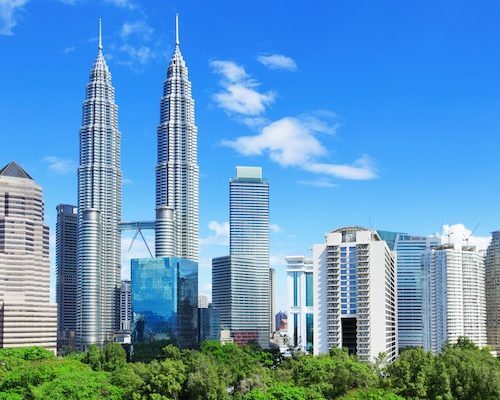 Book at least 30 days in advance and receive a 15% discount at this newly opened plush hotel in the heart of Kuala Lumpur.